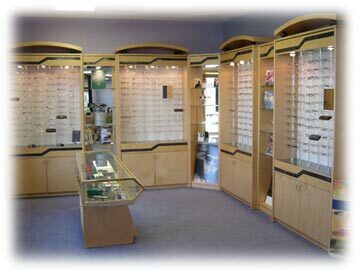 In Focus Guenther Eyecare carries nearly 1,000 different types of frames, for adults and children, to match your style. Choose from many name brands, such as Nike, Ray Ban, Brooks Brothers, Nine West, Guess and Gucci. 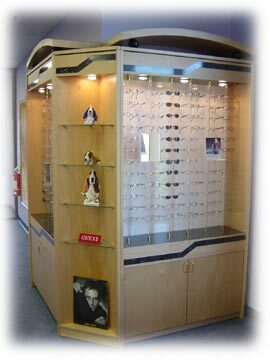 take your time browsing through our wide selection of frames. Our experienced staff can answer any questions you might have. We also have an extensive selection of childrens frames. Please see our childrens page or click here to be redirected to it.